Bamboe Instant Spices is an easy-to-cook, authentic Indonesian recipe made only from the freshest natural ingredients. 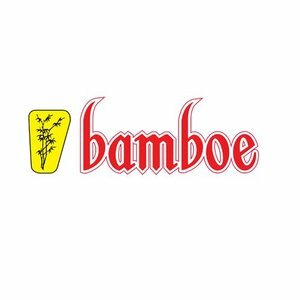 Bamboe Instant Spices is an easy way to prepare Indonesian dishes. Ingredients: shallot, sugar, palm oil, salt, pepper, garlic, chili, coriander, fennel, cumin. Heat oil in a pan and stir fry the spice mix for 1 minute. Add 500 gr of meat of your choice and stir fry for 4 minutes. Add 150 ml water, 1-2 tsp sugar and 65 ml coconut milk and cook for 15-20 minutes on low heat.